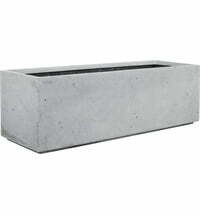 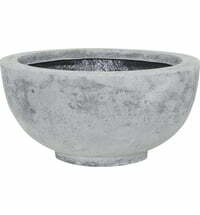 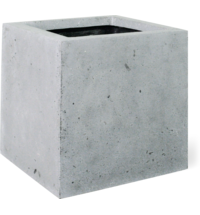 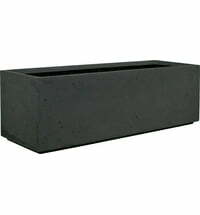 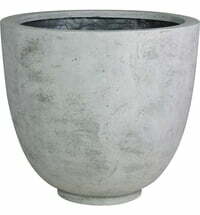 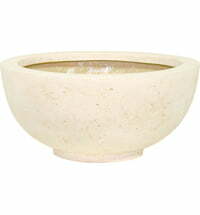 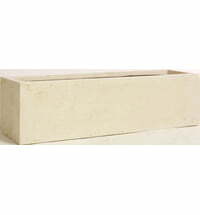 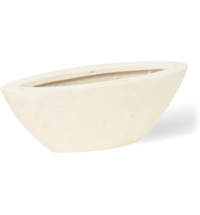 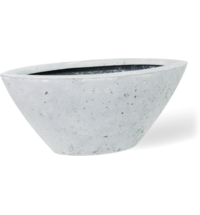 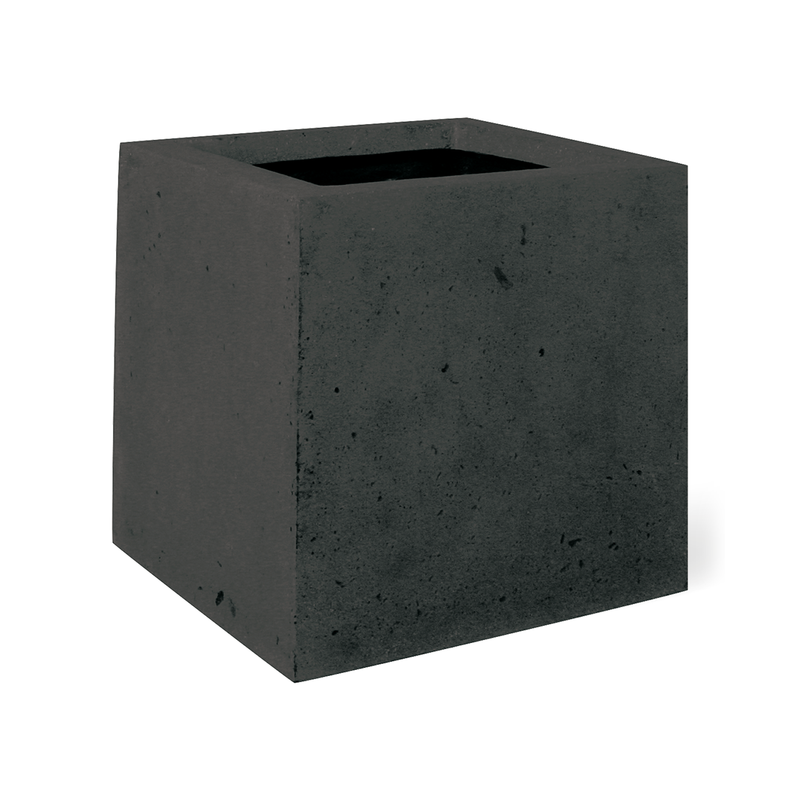 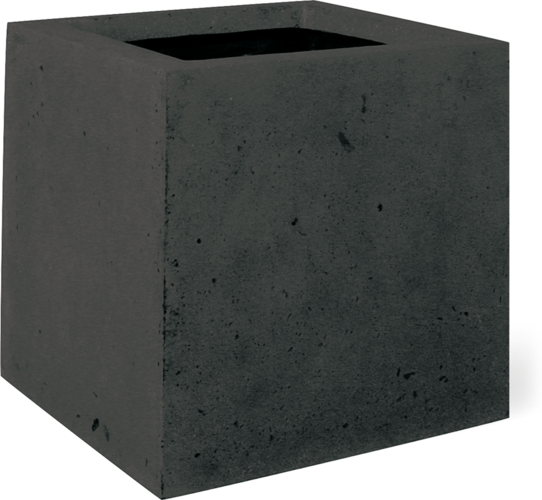 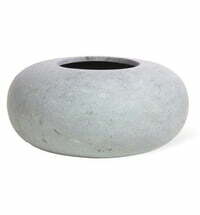 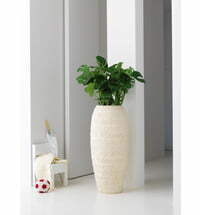 This beautiful planter by Fleur Ami is made of very light and durable polystone material. 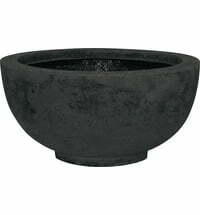 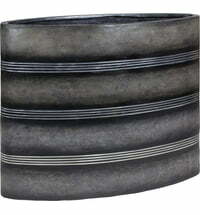 It is a great fit for your indoor and outdoor area and is winterproof. 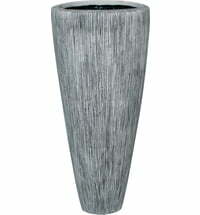 Tip: The use of a liner is recommended.